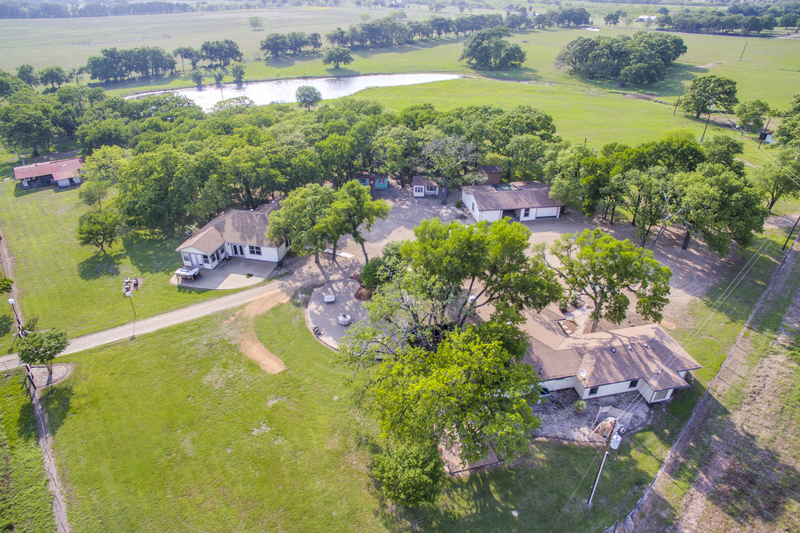 Lying amidst the rolling hills of the Brazos River valley in the heart of McLennan County, sits the beautiful Elm Lake Ranch.  Well suited for the recreational user, fisherman, deer hunter, and weekend cattleman, this ranch caters to a multitude of users. There are a total of 3 residences on the property, a very nice concrete floor barn, and some additional out buildings. 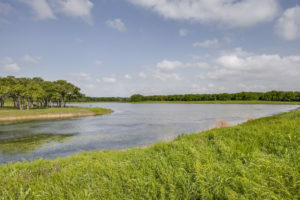 The highlight of the property is the incredible Elm Lake, a 13 +/- AC lake, that is well stocked with bass and bluegill, and it is well managed. A unique opportunity such as this must be seen to be truly appreciated. The property is located less than 10 miles east of Waco, TX and Baylor Stadium, just south of HWY 6. 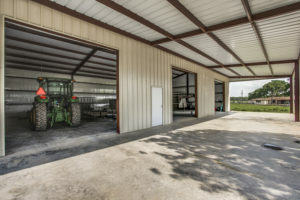 The physical address of the property is 971 Elm Lake Rd, Riesel, TX. It is conveniently 1 hour 40 minutes from Dallas and Fort Worth and 2 hours from Austin TX. 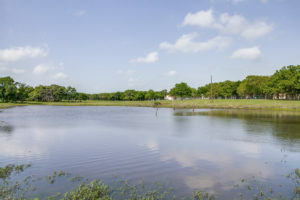 Elm Lake Ranch is serviced by city water. Both City of Waco WSC and H & H WSC are active in the immediate area. In addition to the community and city water lines, the ranch has excellent surface water. There are a total of 4 stock tanks on the property and two lakes. 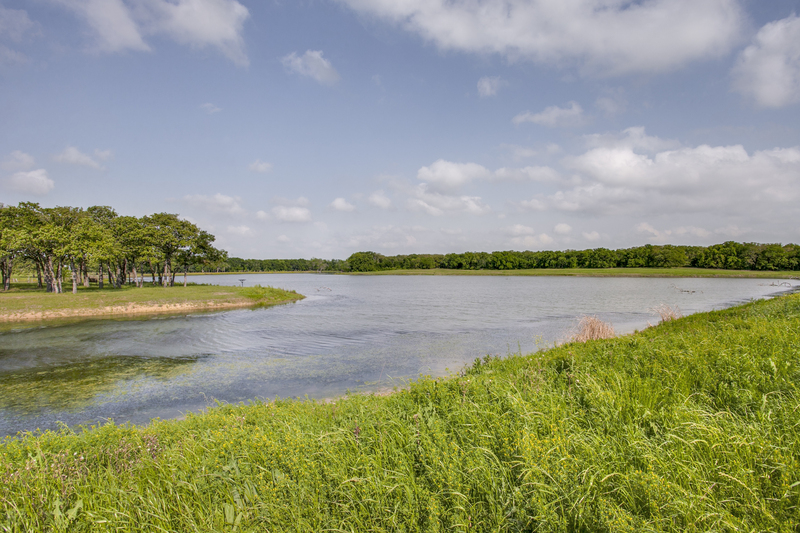 The larger of the lakes is approximately 12.25 AC in size. The dam has been reconstructed and reworked in the last few years. The lake has been well stocked and managed to grow and develop quality fish. Elevation ranges from approximately 453 feet above sea level at the highest point near the main entrance on the north side of the property to approximately 413 feet above sea level in the far southwest corner of the ranch. 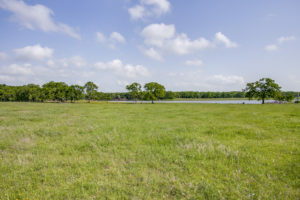 Much of the property is in open pasture, however there are a variety of hardwoods including, cedar elm, live oak, red oak, and mesquite to name a few. Soil types on the property include Mabank-Bremond complex, Axtell fine sandy loam, Gowen clay loam, and Lamar clay loam, and Riesel gravelly fine sandy loam. 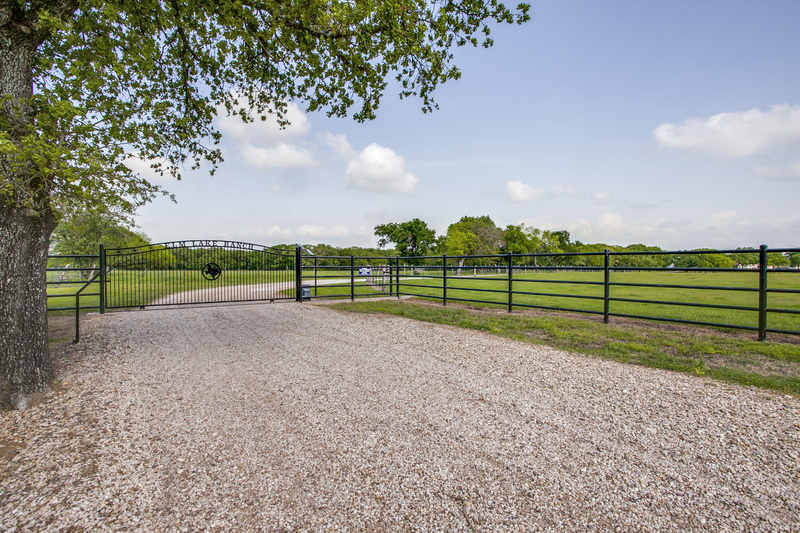 The drive into the ranch is well maintained and begins with a nice custom metal electronic gate as you enter into the property. 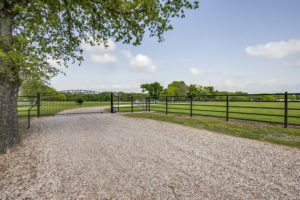 The property is significantly improved with 3 residences, several barns and out buildings, good fencing and cross fencing, and good roads leading to the improvements and the lake. The main residence is a three bedroom, three bathroom home that is remolded and well appointed with custom finishes throughout. 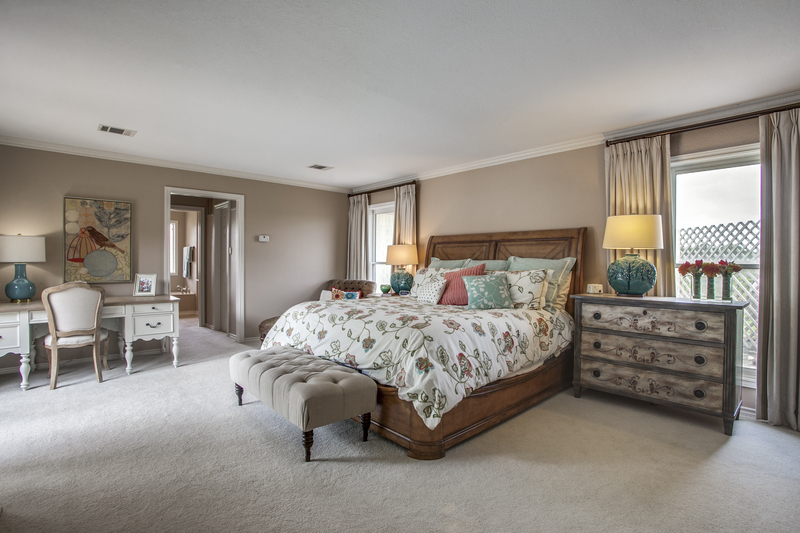 The master suite features two walk in closets and a beautiful bathroom with a walk in shower, soaking bathtub, and separate vanities. 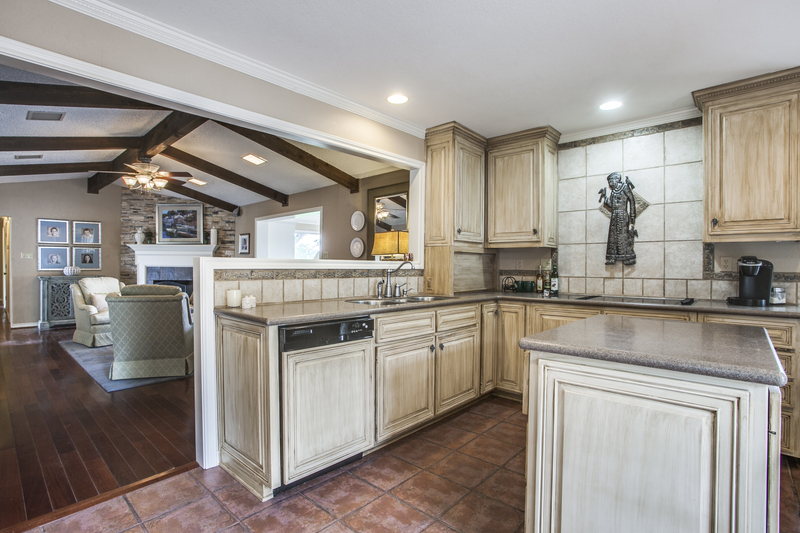 The kitchen features paneled appliances and custom cabinets. 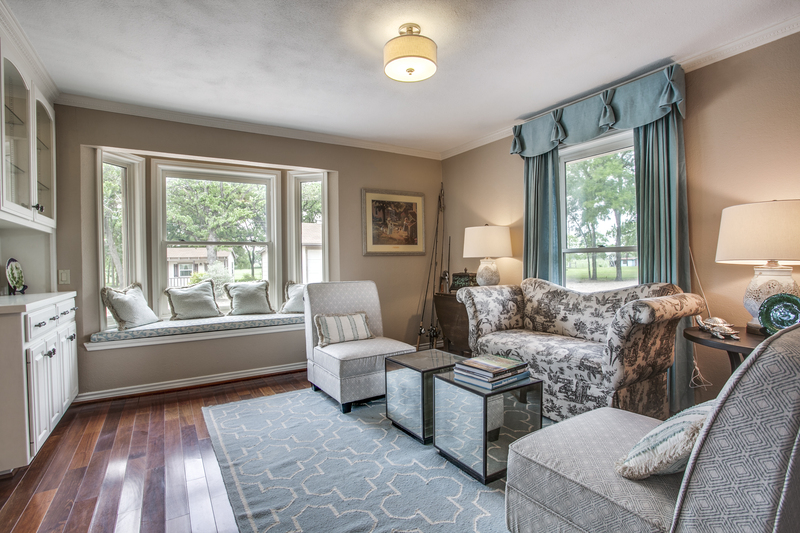 Enjoy watching the afternoon sun go down in the sitting room surrounded by windows on three sides. The second residence has also been remodeled and sits just a few feet south of the main residence. 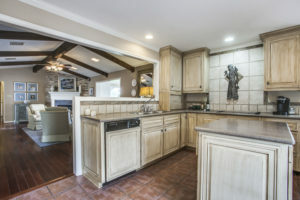 This home is primarily used for entertaining with a large open floor plan, sunroom, remodeled kitchen, and full bathroom. The third residence is located near the barn. It is a two bedroom, two bathroom home which is also well appointed and finished out very nicely. This home has a carport built off the south side of the home. 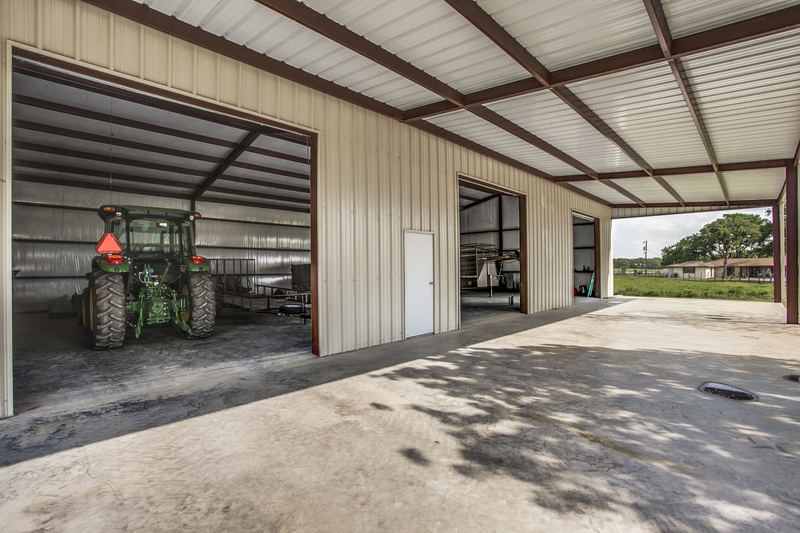 The main barn on the property is approximately 75 x 45 feet in size, with three large bay doors and concrete floors. Near the main residence there is a nice shop/garage for storing equipment and vehicles, and some other outbuildings as well. Endless recreational opportunities can be found across the property. The ample amount of trees provide coverage and habitat for the native wildlife on this ranch including whitetail deer and hogs. Great dove and duck hunting can be found around the large lake. There are trails throughout the property for riding horses and cruising around on ATVs. Excellent fishing can be found in the two stocked ponds. Contact Listing Broker regarding minerals.